Meggitt Whittaker has an extensive experience with aircraft- and aero-derivative engine bleed air applications over many years. Through this experience Meggitt Whittaker had also become a recognized authority on the development of robust air control valves for the harsh environments in which industrial gas turbines operate. 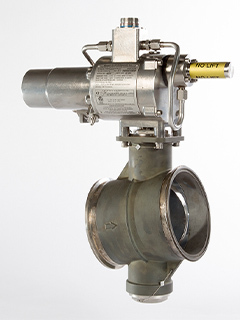 In 2008 Meggitt received the request to come up with an improved design of the existing butterfly bleed air valves used on the GE LM1600, LM2500 and LM6000 gas turbines. By then the existing design bleed air valve had been in operation for almost 15 years. It became apparent that these bleed air valves showed significant premature failures during the normal service period. 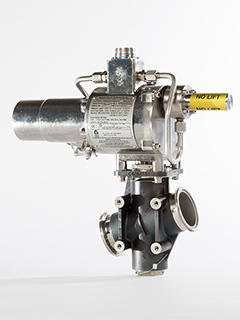 Meggitt was assigned to develop three new valve types: the 2,5″ CDP valve (Compressor Discharge Pressure) – 4″ CDP or TBV (Thrust Balance Valve) and the 6″ Stage 8 bleed air valve. The valves had to be more robust in order to withstand the higher pressures and temperatures of the new LMS100 gas turbine for which they were initially developed. Later it was decided that new design had to be fully compatible with the specifications of the existing valves on the GE LM range gas turbines.The new valves had to be a drop-in replacement in form, fit and function to the existing LM gas turbine fleet. No hydraulic changes – No electrical changes, it all had to be full plug & play. An initial 4 years of development were needed before the valves could be brought to the test stand. It took another 3 years and many hours of testing, before the valves were finally approved by the turbine manufacturer. 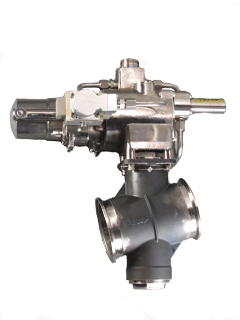 Already these new valves had been installed on new LM installations worldwide for a period of time. 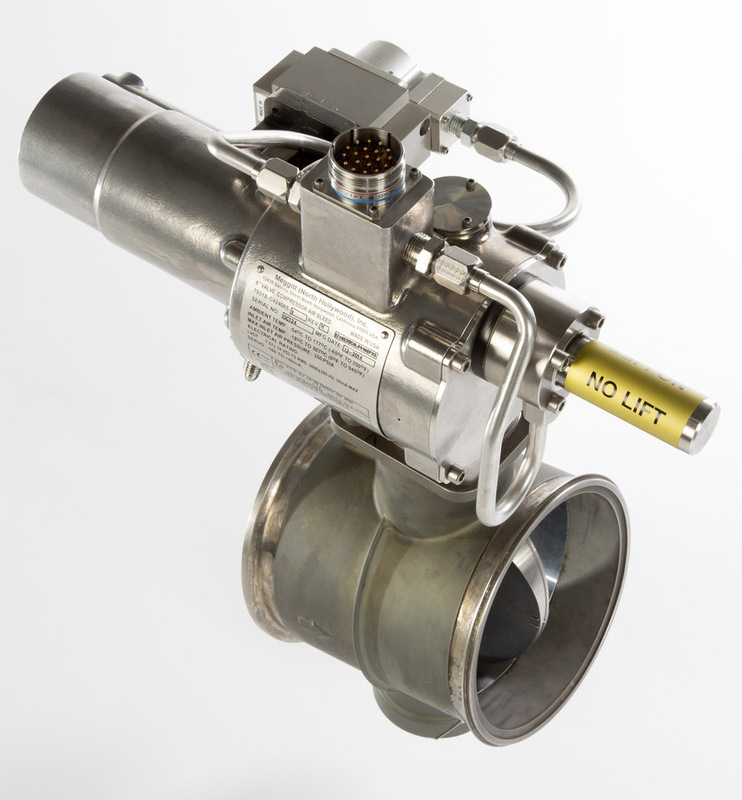 And in Q3 – 2016 the Meggitt Bleed Air Valve is officially released to the aftermarket. VBR Turbine Partners has the new butterfly valves now available for immediate delivery. Read our newsletter or contact us for more information. VBR Turbine Partners will provide remote helpdesk service for free.